Breath Of Life Daily: Discovering Propitiation: Where Would We Be Without It? Discovering Propitiation: Where Would We Be Without It? 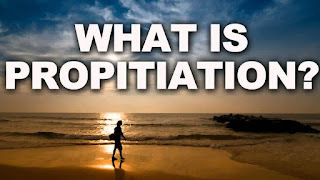 Propitiation: A word that was stuck in the back of my mind, lodged in my subconscious for a while now, but would resurface every now and again. Since lately however, the word has been coming to the forefront of my mind more often. This word, honestly I did not exactly know what it meant, but I know I heard it in a song some where. 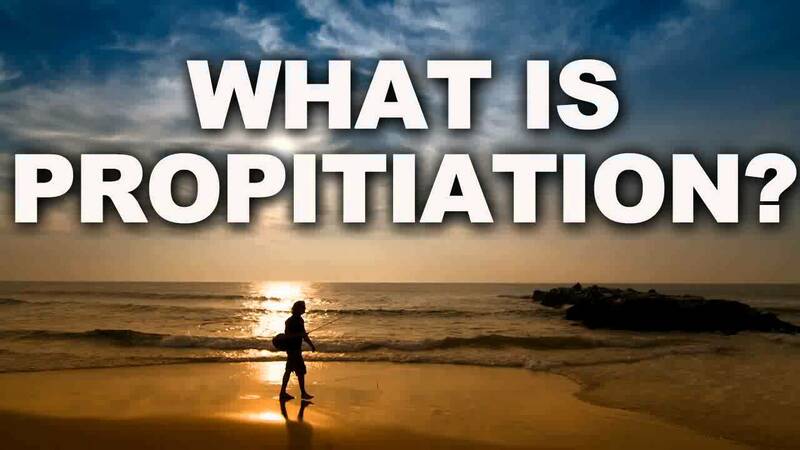 As the word Propitiation began to stick with me more extensively, I figured it was time to put a definition to this mysterious word that was consistently on my mind, and determine why this word was becoming more compelling to me here and now in this season of my life. When I finally looked up the word, what was revealed to me was amazing. First, because the Christmas season was just at here, and second, because I have been spiritually growing into my true identity with Christ. Now, I know you must be wondering what is the significance of this word. OK, here it is. As this definition began to fill my thought process, I began to realize God in his perfection cannot entertain sin, he cannot allow it into his presence, nor can it be accepted in the heavenly realm. Sin in its self is the disconnection to God, the Creator. Therefore, it is important for there to be some sort of reconciliation to restore the connection to God. That reconciliation is Christ. As I read this verse, I thought about how Christ died to save the whole world. 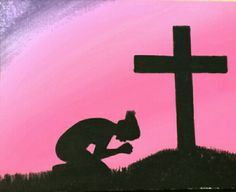 Through his death on the cross, took the punishment that was meant for me and you, because we are sinners, so that we would not have to endure that punishment from God. In this way Christ satisfied the wrath or anger of God that was meant for us. Romans 3:25 depicts the sacrifice of Christ for our sins. In reading this, I think about times in weakness of emotions, where I sometimes have no filter because I simply react to a present situation, not thinking, and allowing my sinful nature (anger and vulgarity) to consume me, and totally overtake me without thought. I think about times where I allow my desire for worldly pleasures to dictate my actions, and give into different things that please and gratify my sinful desires; and I am grateful I have an out. I can repent, and ask for forgiveness with sincerity and know I am forgiven. Even when I fall a thousand times, I can still get back up and know because of what Christ did on the cross, his grace is sufficient and I am justified. I am able to proceed with a fresh slate to continue in my spirituality until I reach my destination in Christ. The whole propitiation concept is the very reason for the existence of Christ. 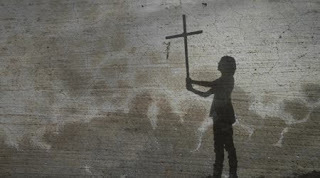 Think about it, Jesus Christ, God in the form of man coming to Earth to satisfy his own anger, so that we can have grace and a chance to be reconnected to God. Absolutely an amazing gesture to prove how valuable we are to God. I give Honor and Glory to King Christ Jesus AKA God, because they are 2 in the same, for the gift of Propitiation. Who else loved you enough to endure such a great Wrath on your behalf to restore your connection to God? In your down fall, think of the Propitiation and how without it there would be no more chances for you. Think about how God saw it fit that you have the opportunity for restoration, and allow that to be your motivation for advancement in your spirituality. Carla Marcelle, is a Spiritual Transformation Coach and founder of she's 31 Ministries which dedicated to the advancement of the Kingdom of God through the edification, enlightenment, education of the principles of God.